Free rides? Count me in. Free rides will be provided by Metro and six additional TAP agencies on Election Day, Nov. 6. Metro and six other local transit agencies will offer free transportation this Election Day. You won’t need a TAP card to board a bus or train to your designated voting location. Uber and Lyft will offer discounted rides for voters across the Los Angeles area as well. 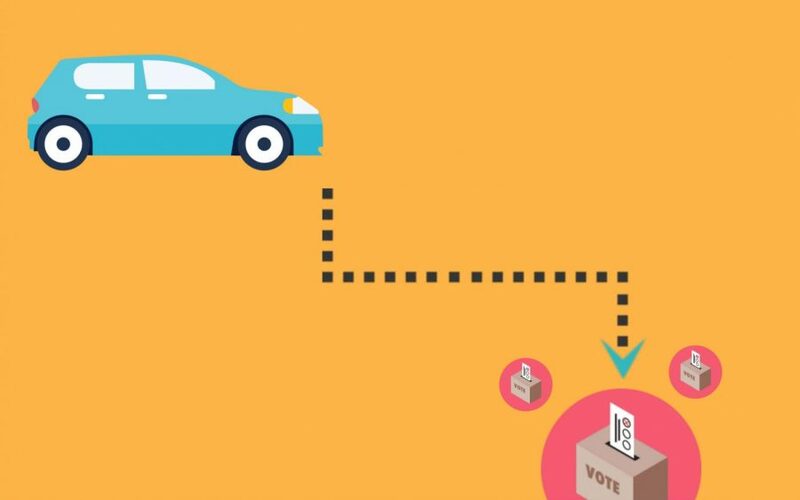 Uber’s promo code is Vote2018, adding a discount of $10. Lyft will have a 50% off promo code and you can access the codes here by entering your zip code. Proof that you voted won’t be necessary, but you can go ahead and show off that “I Voted” sticker to everyone. You can Locate your polling place here and don’t forget to Vote!